Arctic Landscapes is a road-trip to the fjords around Tromsø. On this tour you'll discover places with breath-taking sceneries, see the wildlife, take the best photos and enjoy home-made food on a picnic in the Arctic. 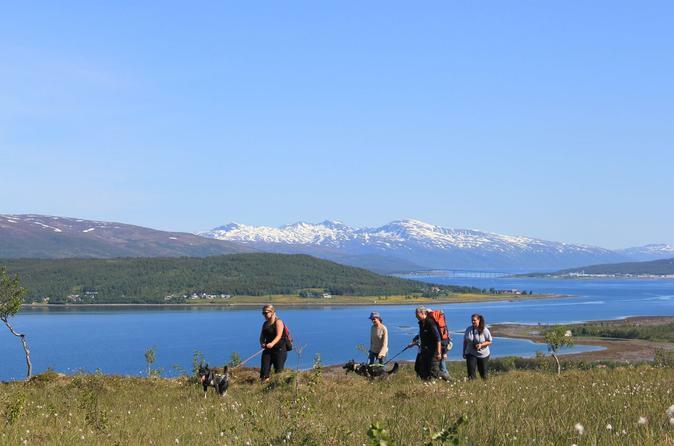 Come and join the ride in the countryside of Tromsø! 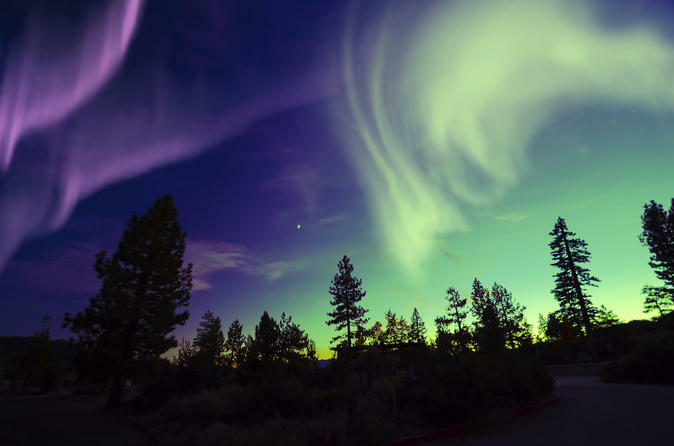 Want to see the elusive Northern Lights? Take this 5-hour Northern Light bus safari from Tromsø to boost your chance of seeing the natural phenomenon. As you travel by minibus, hunt for the lights in the dark skies of the countryside, far from any light pollution. Stop at the best viewpoints; learn to capture the lights on camera with the help of a guide and tripod; and refuel with coffee, hot chocolate and cake. Numbers are limited to 16 for a small-group experience. 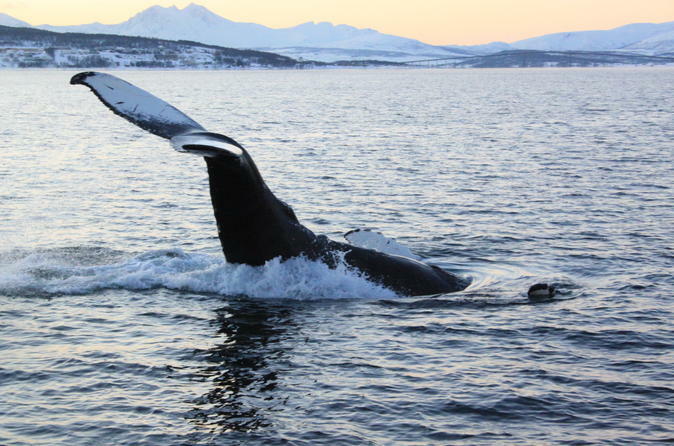 Experience the authentic atmosphere of Tromsø, the Gateway to the Arctic! Get to know the history of this Arctic outpost and become acquainted with the flavours of the North. Set out on a high-speed RIB (rigid inflatable boat) to view some of northern Norway’s most spectacular scenery and wildlife. 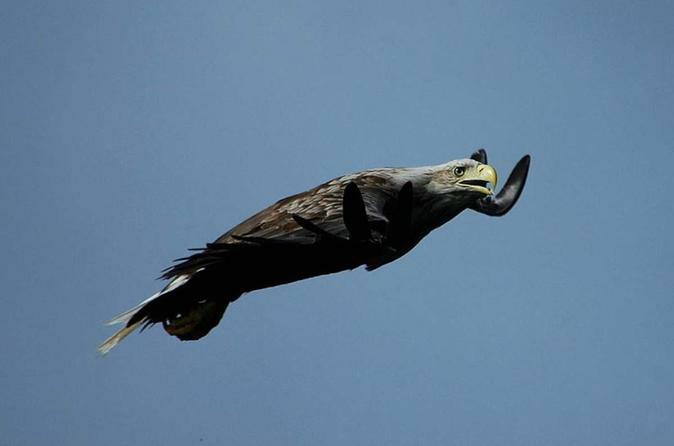 Leaving Tromsø behind, you’ll hit the waters in search of seabirds, seals, and harbor porpoises, with the occasional white-tailed eagle flying overhead. Your guide/captain will give you the lowdown on local marine life during this 2.5-hour nature cruise. The boats are limited to 12 or 7 people max, so you’ll have both the time and space to ask questions or to just sit back and take in the sights. Come and join us for a beautiful Fjord tour by boat on our charming, pleasant and exclusively classic wooden boat Fjord Queen. This is a fantastic trip if you like to explore the beautiful nature around Tromsø while fishing and taking great photos. You can enjoy the view from the saloon or the lounge. 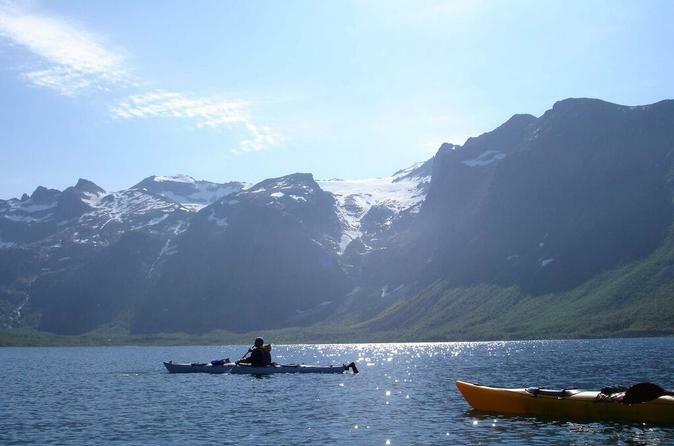 Surrounded by majestic mountains and astonishing nature you kayak down the beautiful fjords of Northern-Norway. Follow our professional guide as they give you a unique insider on our history. 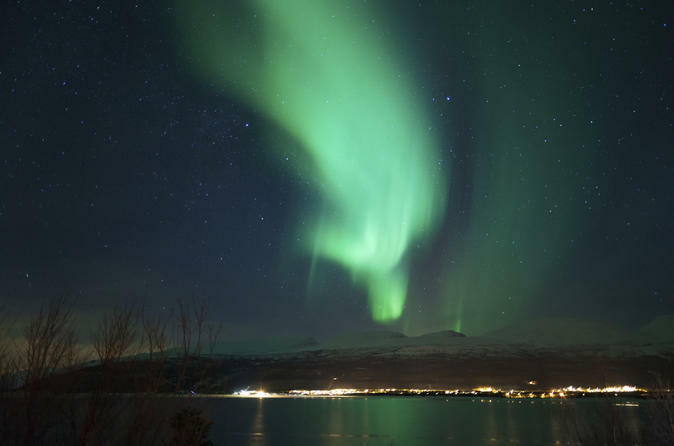 Search the Arctic skies for the magical Northern Lights on a private 5-hour tour from Tromsø. 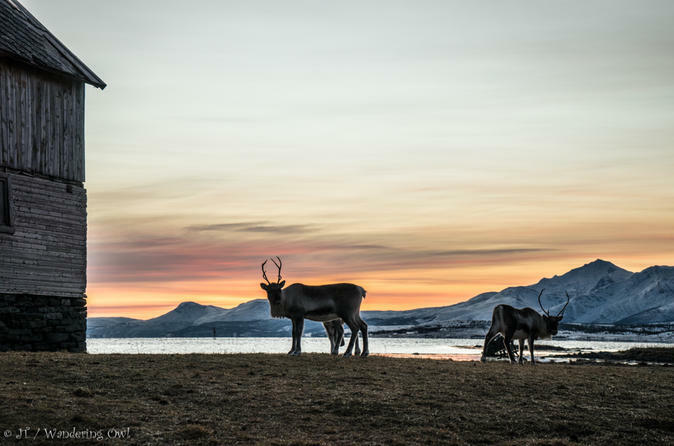 Travel by car or minibus with a private guide at the wheel, and escape Tromsø’s bright lights on a quest to see the stunning natural spectacle. Watch the skies from prime locations, and take photos of the lights with the supplied tripods and tips from your guide. Break for hot chocolate, coffee and cake, and enjoy personalized commentary from your guide throughout. Our two greatest loves are huskies and life outdoors, experiencing nature with a faithful four-legged friend is the best combination. The huskies are highly energetic dogs so don’t be surprised if you start to wonder who’s really taking who for a walk. We prepare lunch in the wild, or back at camp if the weather gods are moody. While visiting, we can of course not resist visiting the dogyard to show you our puppies and star athletes. An experienced guide will introduce you to the city of Tromsø and its century long history full of stories and anecdotes. 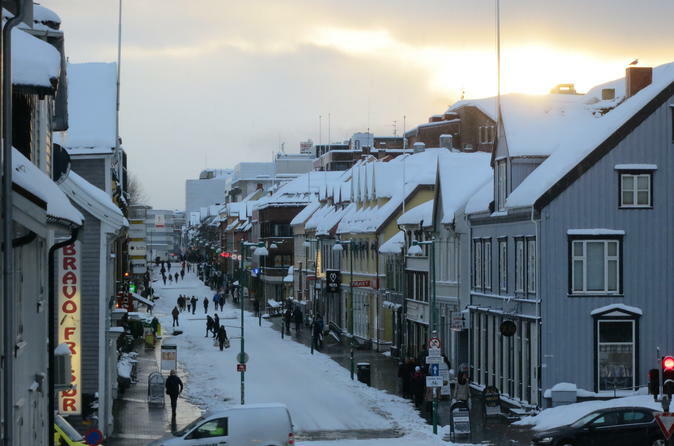 You will encounter Tromsø's most important landmarks, including several northern superlatives and charming wooden houses from the city's time as central trade hub in the North. 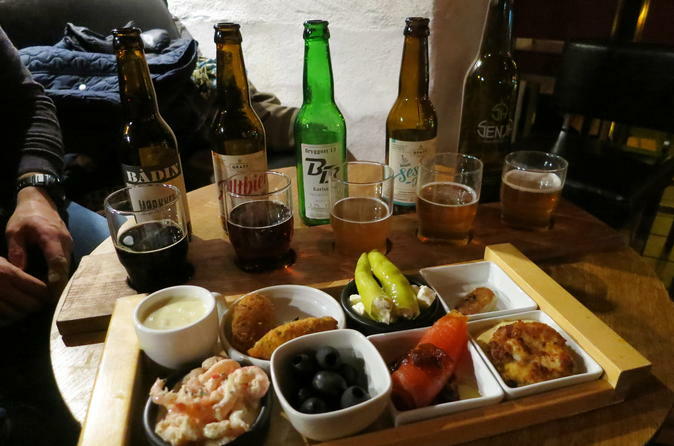 During our walking tour in the city centre, we will visit the Polar Museum, one of Norway's two most significant museums on the subject, and Ølhallen, Tromsø's oldest and most authentic pub. Bring your friends, business colleagues or business contacts on this fantastic fjord cruise on our luxury sailing motor catamaran, Arctic Princess.